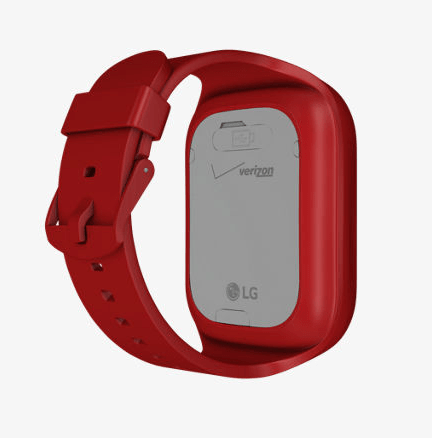 LG and Verizon have partnered to bring hi-tech smartwatch for kids. Their partnership resulted in the production of the GizmoGadget and GizmoPal 2 advanced smartwatches. These two wearable devices will boost up confidence and mood of your kids by launching in multiple color models and an attractive design just for kids. The second-generation of the GizmoPal, same as its predecessor does not house a screen, but it comes with multiple LED status lights. These lights will show up calls and text messages sent from the caregiver to the user (in this case a child). 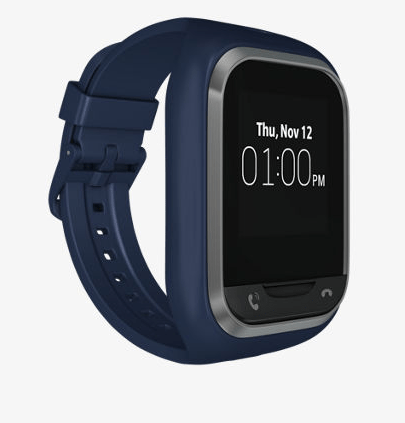 Other features of the GizmoPal 2 involve the support of a microphone enabling kids to playback their sounds, GPS with real-time notifications, and an IPX7 waterproof certification. The other smartwatch is a more progressed item. 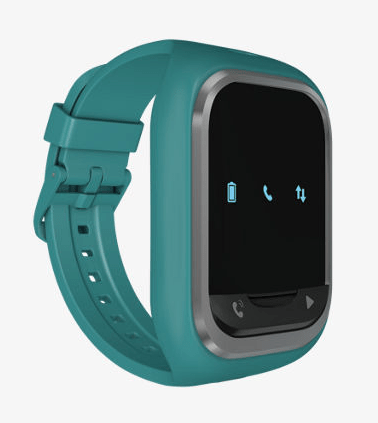 The GizmoGadget with a 1.3-inch touch-enabled screen allows kids to send and receive text messages and video calls, store up to ten contacts, and even a built-in fitness app for kids. If you are looking for a Fitbit for kids alternative, these are the ones your little ones might want to wear. Each time the parent or the caregiver sends a message to the GizmoGadget watch, an animation and a notification sound will be played. The activity tracker is capable of counting jump-rope jumps and steps. Thus your kids will be able to set their own activity goals. Both of the watches support the GizmoHub app which gives the power to kids to change volume, fund sound, customize pre-set messages, theme and set up daily activity goals. The app is compatible with any smartphone running Android 4.0 or higher and iOS 7 or later version. GizmoGadget by LG comes in Blue or Navy colors and sells only from Verizon for $149.99 while the GizmoPal 2 costs $79.99 and is available in Pink or Blue.